For nearly 30 years, Anchorseal has been the sealer of choice for protection against end grain checking. 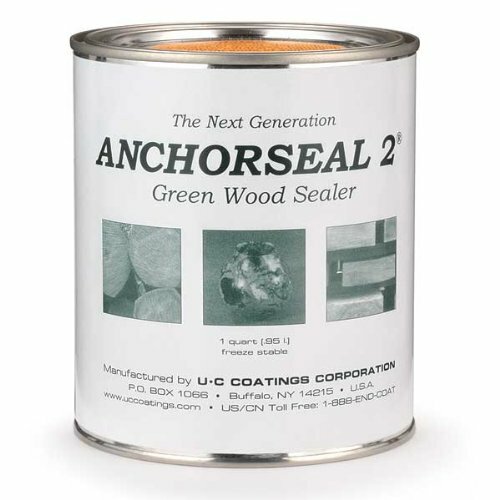 Lumbermen, turners and furniture builders alike have used Anchorseal for years to protect their wood investment. You dont mess with that kind of track record unless youre committed to improving an already great product. Anchorseal2 is a hybrid sealer that contains renewable, natural ingredients so there is less petroleum based material used in production. The result is a greener, more economical product that drips less, sticks better, has improved stability and, best yet, better than the original Anchorseal. 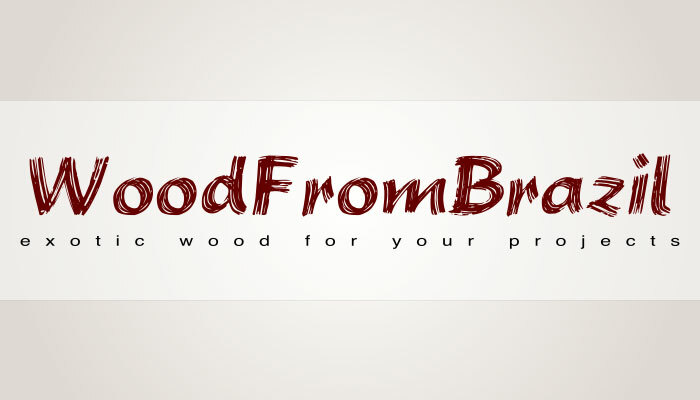 Now, new and improved Anchorseal 2 is the choice for prevention of end grain checking.